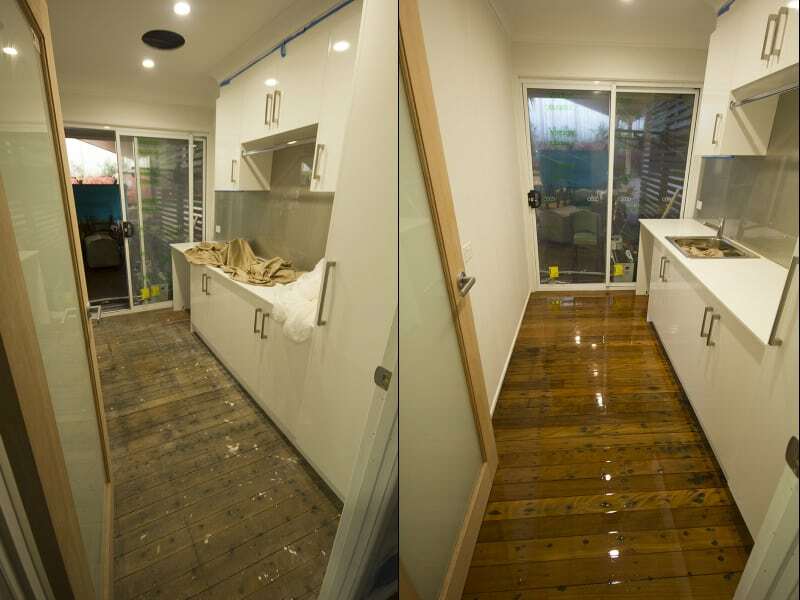 Max Francis is a second generation floor sander based in Brisbane, with a wealth of experience in bringing timber floors and decks back to their original glory. If your timber floor needs special attention, you can trust Max Francis to rejuvenate your floors beyond your satisfaction. Request your in-person Brisbane floor sanding quote today! 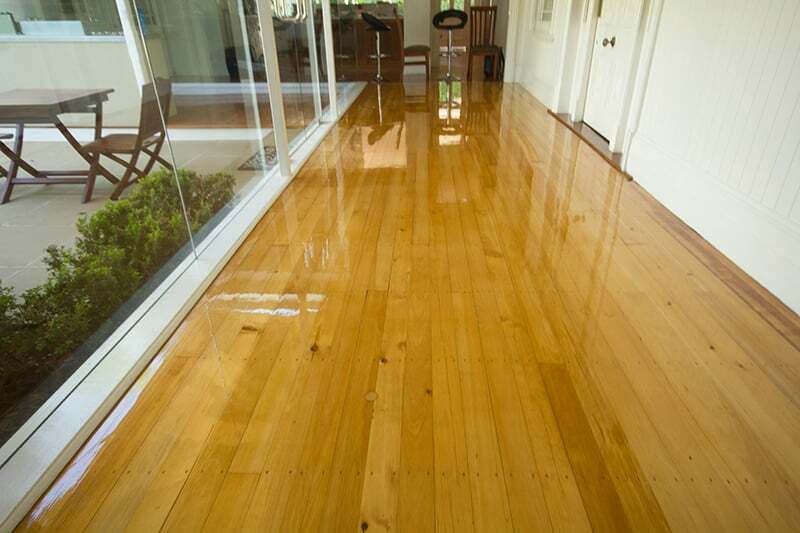 More than 25 years’ experience sanding, polishing and renovating Brisbane floors. Floor sanders specialising in timber floors, stairs, patios and decks. The finest floor sanding Brisbane has to offer. Restore, maintain and extend the lifespan of your flooring. Polishing, finishing and refinishing of all new and existing floors. We’ll leave any floor looking brand new for years to come! We’re happy to answer any questions you may have about your floor, decking, sand, finish or polish. To arrange a in-person quote, please contact us online or call (07) 3345 2097.